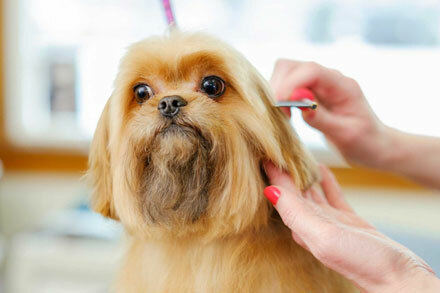 A home pet salon where your dog will be groomed and styled in comfort. 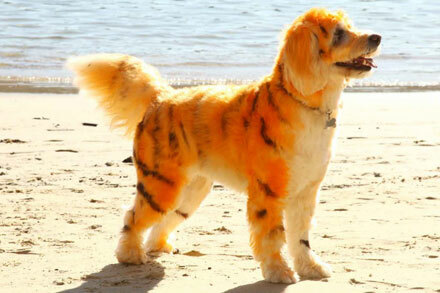 Dog Shed Pet Styling conveniently located in Mosman offers all your dog grooming needs. Dog Shed provides a stress free home environment, ensuring your pet is relaxed and can enjoy their makeover. Our specialised dog grooming service is by appointment, giving one on one pampered attention with your dog’s own personal stylist making their stay as short and enjoyable as possible. 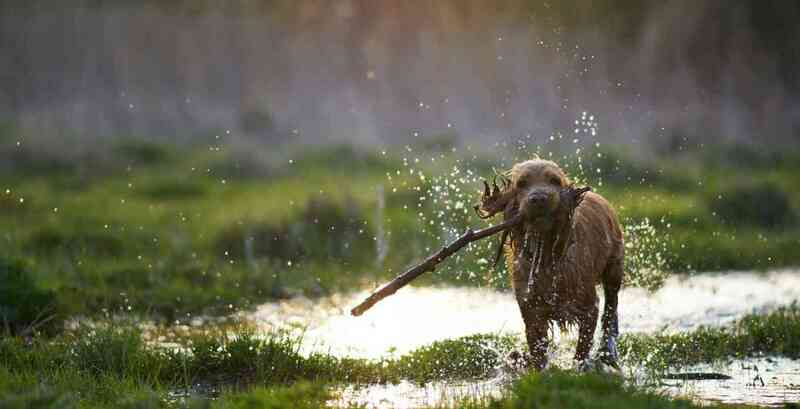 One dog at a time means that your dog will never feel threatened or stressed by other more dominating dogs. 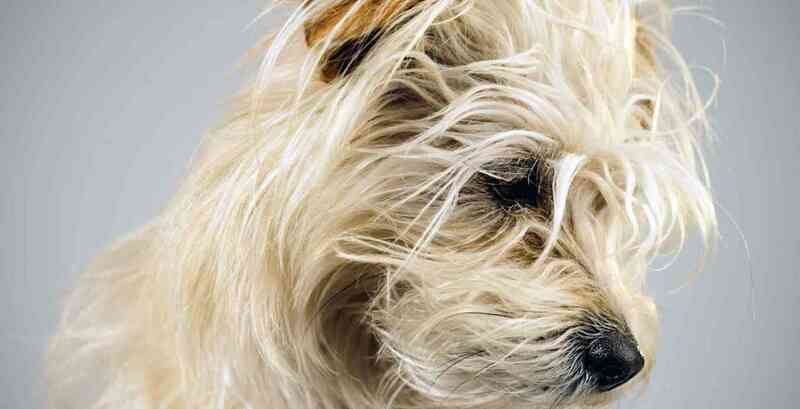 Dog Shed Pet Styling have a number of dog grooming services that we tailor to suit your individual need. To achieve a quality professional hair cut & style it is imperative that when we wash your dog that they are squeaky clean and use the highest grade shampoo available from Spain. 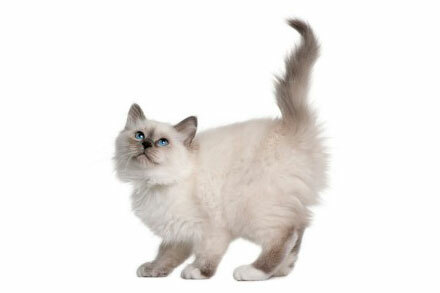 Your pet will love our luxurious, warm, massaging state of the art hydrobath and fluff dry. Dog Shed Pet Styling has the latest technique for dogs that shed hair. Our de-shedding groom out procedure when performed monthly will virtually eliminate unwanted hair throughout your house and clothes – imagine that! Dog Shed Pet Styling also offers colour, themes, pedicures and cat washing. Every pet is as individual as you and I. 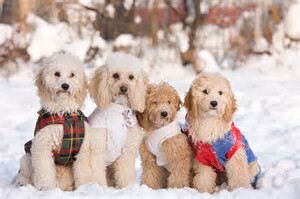 We offer a selection of dog grooming packages that tailor to your need. 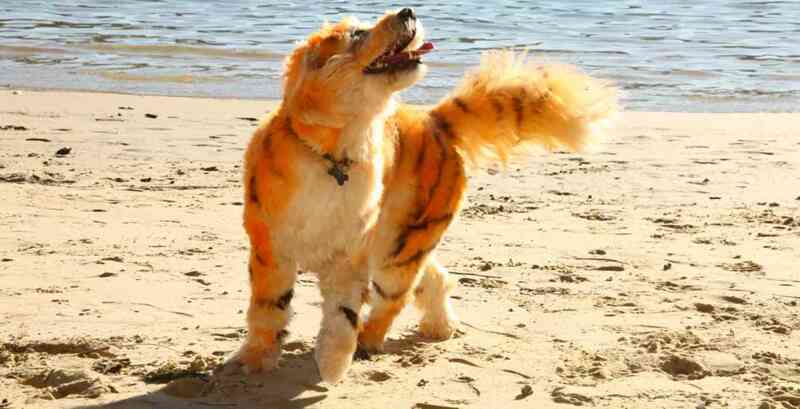 We can transform your pooch into a tiger, leopard, panda, my little pony or pretty much what ever you would like. Wash – Fluff dry – Nail clip – Clip matted fur Cats are extremely clean animals, but even the most fastidious cat needs a..
Piper loves to go to Jodie! Jodie is meticulous and a perfectionist and Piper always gets so many compliments on how perfectly groomed she is! Best of all she bounds out of the car when we get to the dog shed instead of digging her heels in and needing to be carried out of the car with the previous groomer. Dog shed pet styling is wonderful. Jodie always takes great care grooming our young dog who is very active and won't sit . He comes out looking and smelling amazing. The Dog Shed is a great place to take your dog for grooming as they only take one dog at a time and I differently need that type of groomer with my dog. I was very happy with the way Baala was groomed and would recommend to anyone in the area. We will differently be back. Thank You. Really happy with Roxi's hair cut! Equally as important being a home salon it was far less daunting for Roxi, particularly not having to contend with other dogs dominating and jumping all over her. I have since recommended Dog Shed to a couple of other friends who were also really happy.